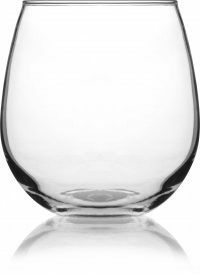 our Perfection stemless wineglass features a large bowl design and large flat base. 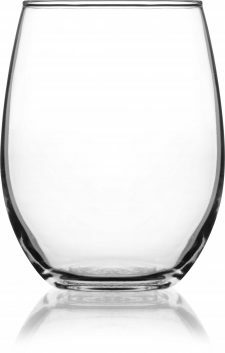 Available in 4 sizes from 6.25 to 15 ounces, it comes 12 per case. When you order, make sure to include your custom logo for etching, printing or engraving. If you don't have a logo yet, you can work with the experts at DejaBrew to create one that represents your brand.